San Francisco Air Compressor Service, Repair and Sales. We service all manufacturers of air compressors, vacuum pumps, air dryers, inline filters, and condensate management systems to maintain EPA regulations all throughout San Francisco. We will troubleshoot and repair your system for you, and provide you with energy efficient recommendations to achieve maximum energy-savings. We also sell, design and install all compressed air and vacuum pump systems, and our techs are factory trained, EPA certified, licensed, bonded and insured. If compressed air systems are vital to the operation of your business, we are the San Francisco air compressor experts you can rely on. Call Arrow Max Compressor and Pumps today for a free phone consultation for sales, service or repair. Arrow Max Compressor & Pumps s a California certified Air Compressor & Vacuum Pump Contractor. Based in Fremont, we service the greater Bay Area. We are Type 1 EPA certified, insured & bonded. 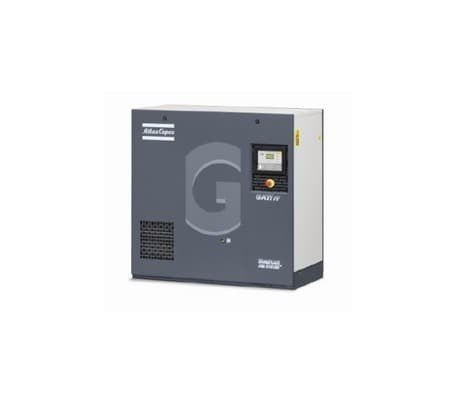 We offer a complete line of compressed air system products including rotary screw compressors, reciprocating compressors, oil-less reciprocating compressors, vacuum packages, refrigerated and desiccant dryers, filters, condensate management systems and more. Centrifugal compressors, high pressure compressors, oil free air compressors, oil lubricated air compressors, PET compressors, reciprocating compressors & rotary screw compressors. 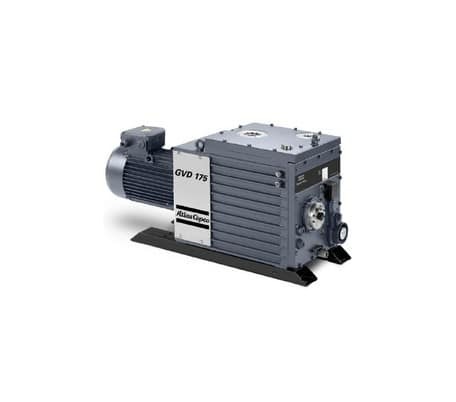 Liquid ring vacuum pumps, oil sealed rotary piston & rotary screw vacuum pumps, oil sealed rotary vane vacuum pumps & vacuum booster pumps. Refrigerated air dryers, desiccant air dryers & heatless desiccant air dryers. 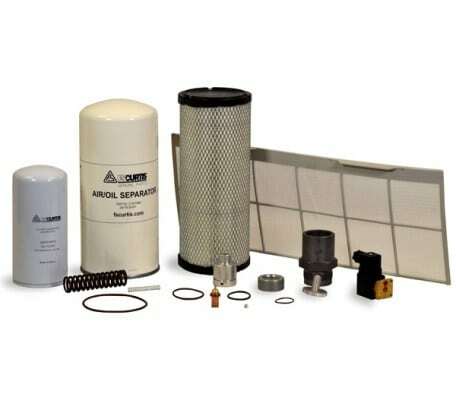 Aluminum Piping Systems, CF Compressed Air Filters, EV-Pro Condensate Separators, Water Separators & Drains, Oil / Water Condensate Separators, DD+, DDp+, PD+, PDp+, QD+ Filters, AIRnet: Compressed Air Piping System. 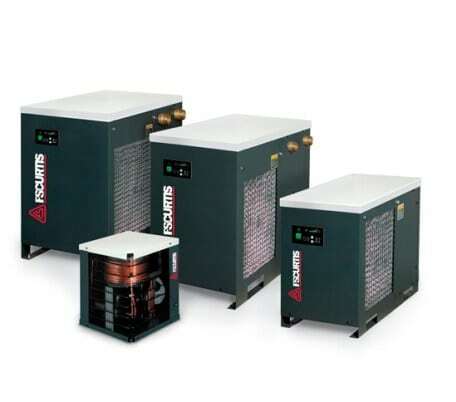 Arrow Max Compressor is aiming to build a long term relationship with our customers, so whether you need routine preventive maintenance, diagnostic troubleshooting or a complete system overhaul, you can have confidence in Arrow Max Compressor to get it done right.